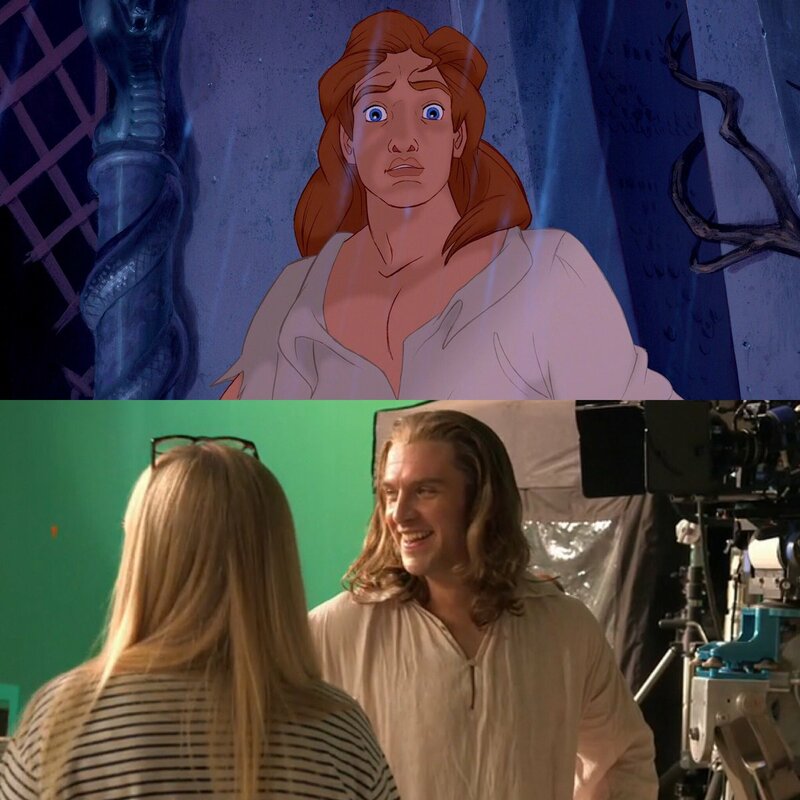 Dan Stevens as Beast/Prince Adam. . HD Wallpaper and background images in the Beauty and the Beast (2017) club tagged: photo disney beauty and the beast dan stevens first look prince adam beast.